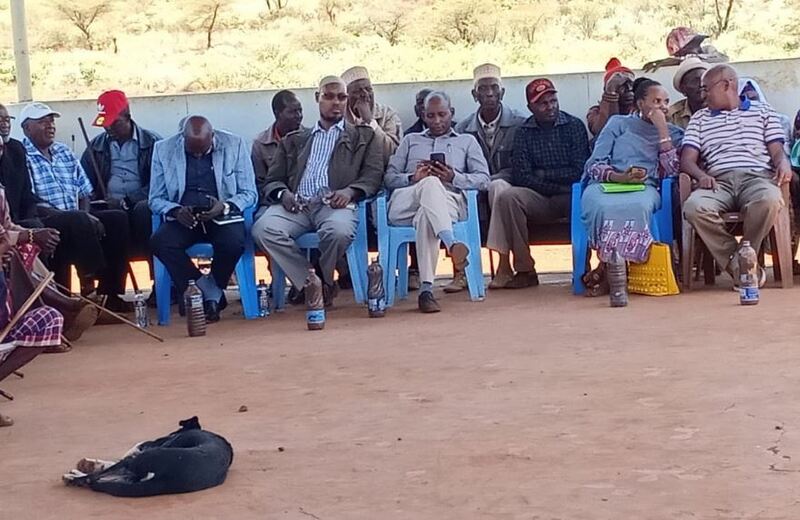 Marsabit County Residents are an angry lot and their cause of anger should be a cause of concern to their leaders who have proven to careless about their plight and challenges. In Marsabit, trying to find Clean Water is like trying to Make a Cow lay eggs. 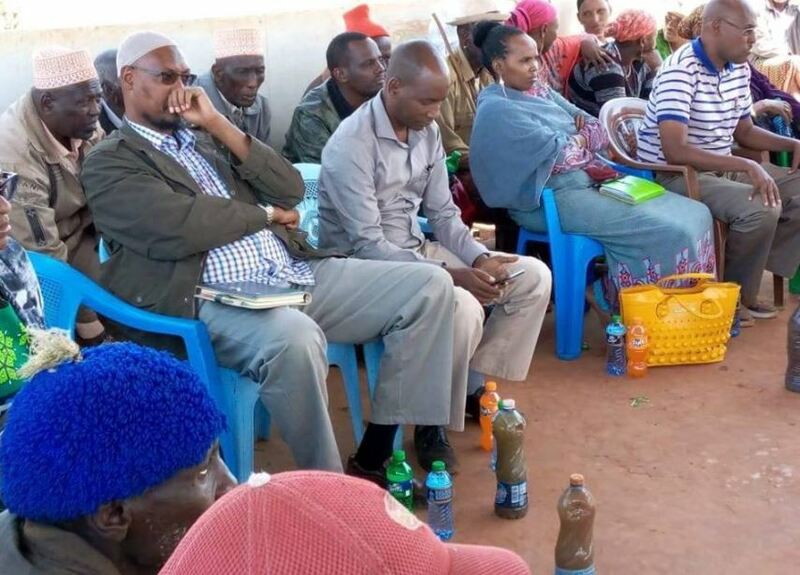 The residents took issue with their leadership when during a visit by the local leaders they “served” them bottled muddy water. The leaders had toured Karare area to urge the locals to support the establishment of a municipality.